Do you want to know the A to Z of lingerie brands? Then you have to start with the M of Marjolaine, one of the most exclusive and unique brands of lingerie of the World. Marjolaine one of the leading French lingerie manufacturers. It was born as a family business in Lyon and, 70 years and three generation later, their small lingerie store has become a widely awarded brand. 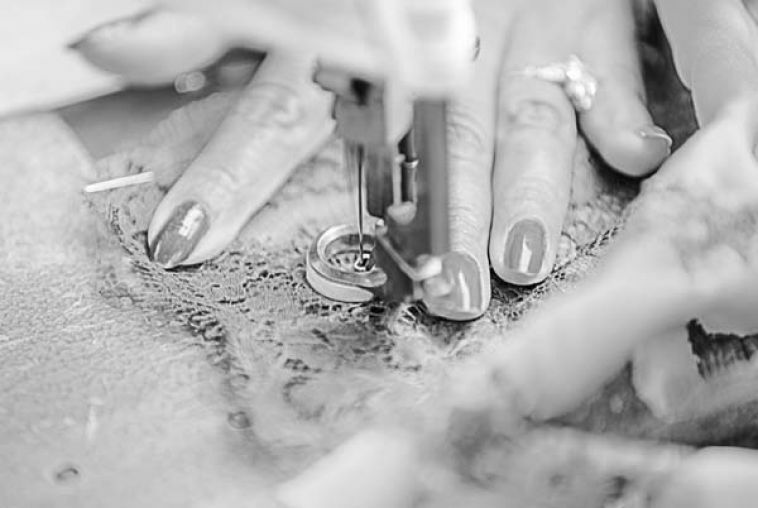 Their sewing skills have, though, remain a secret only a few expert hands know. Although Marjolaine nightwear is produced with the latest technology, the company preserves the tradition. 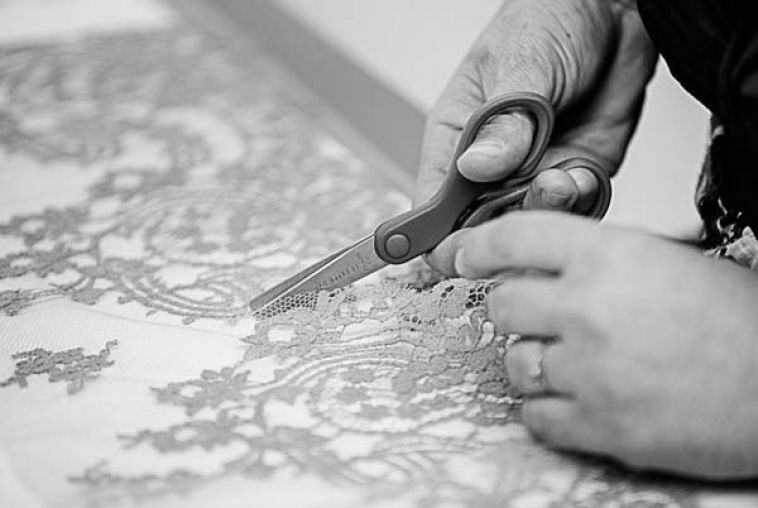 Each and every Marjolaine product is finished by hand. Marjolaine lingerie and nightwear is a celebration of femininity and perfection. Marjolaine’s fine silk nightwear is designed with the sole intention of making women feel unique. Once you take a close look at their subtle lace adornments there is no way back. If you have already fallen for Marjolaine, you must know you are not alone. The whole retailing industry loves their lingerie. Marjolaine has been awarded Designer of the Year 2015 at Salon de la Lingerie in Paris. This is the greatest event of the sector, including lingerie catwalks and exhibitions. Do you want to know anything else about Marjolaine? Leave us a comment with your question and we will come to you with an answer. On the meantime, why not have a look at our collection of Marjolaine Lingerie?